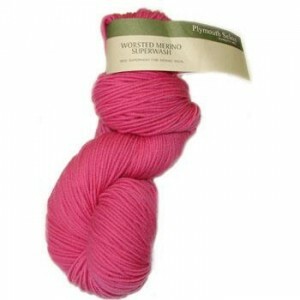 Our new beautiful merino superwash has been having great reviews! – did I mention this is a superwash? washer friendly! 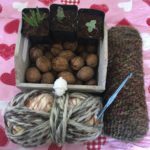 – excellent yardage- 218 yards per 100g skein! 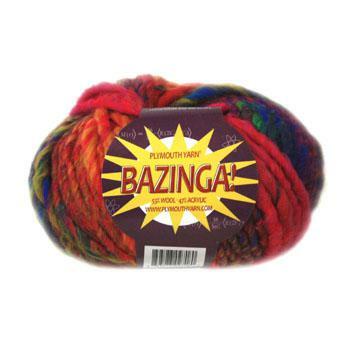 If you haven’t gotten your hands on a skein of this- what are you waiting for? We have featured booklets using this yarn, as well as leaflets from kids designs to women’s and men’s. 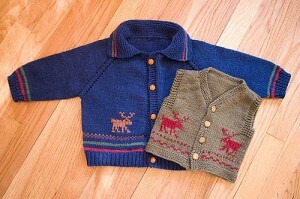 Pam mentioned that her grandson’s father loved the vest so much he asked for another handknit. How sweet! Love the personilized touch to the vest! 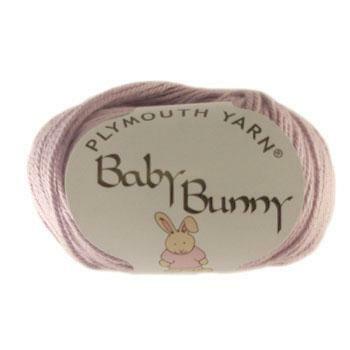 Will add this yarn to my list to try next. 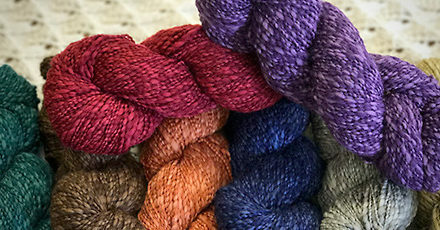 I haven’t been disappointed with any of the Plymouth yarns I have used so far.